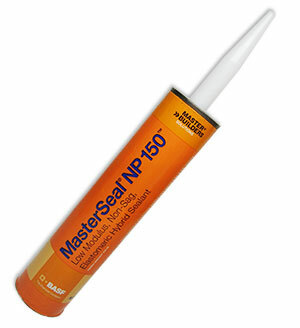 PRODUCT: MasterSeal NP 150 (formerly Sonolastic 150 VLM), MEDIUM BRONZE Color, Very Low Modulus / High Movement Capable Sealant. 300 ml Tube. Price/Tube.